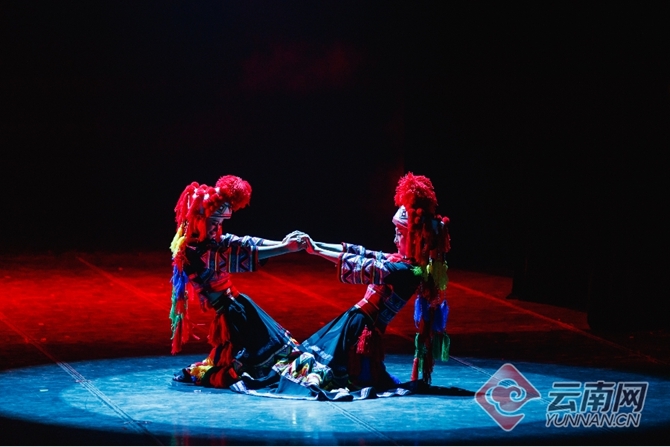 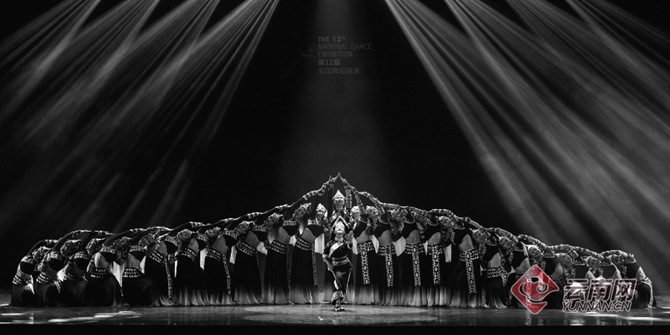 The 12th China National Dance Exhibition was held from July 11 to 22 in Kunming, southwest China's Yunnan Province. 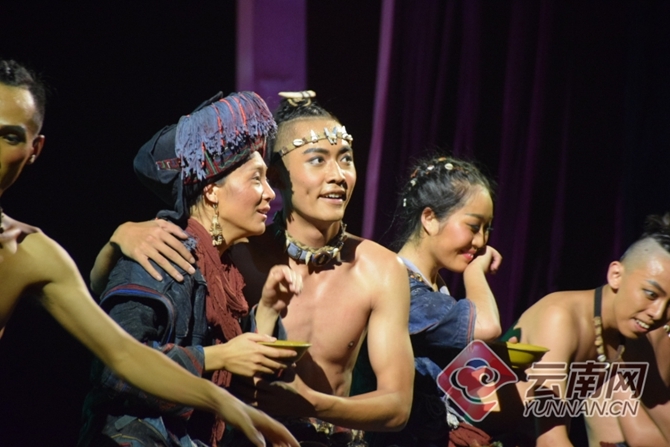 Here are some highlights of the culture show. 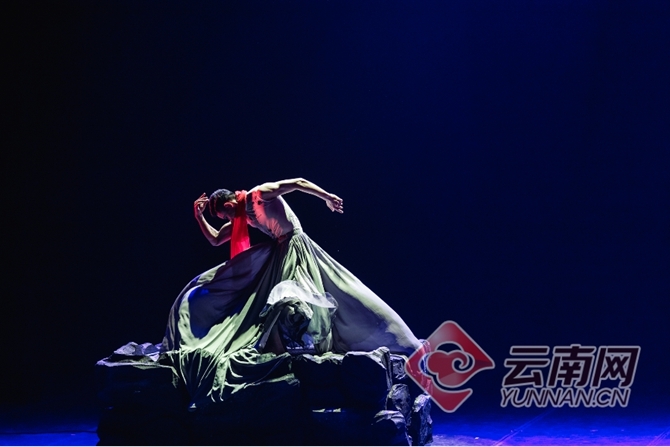 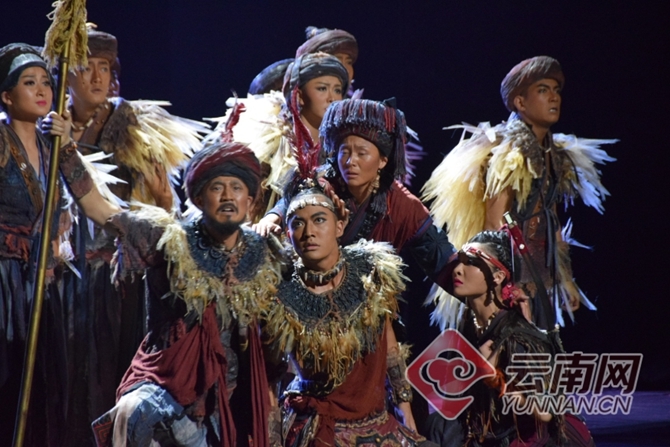 The 11-day event presented audiences 80 performances and 5 dance dramas, which were selected out of 671 dance programs and 37 dance dramas from provinces and cultural institutions nationwide.